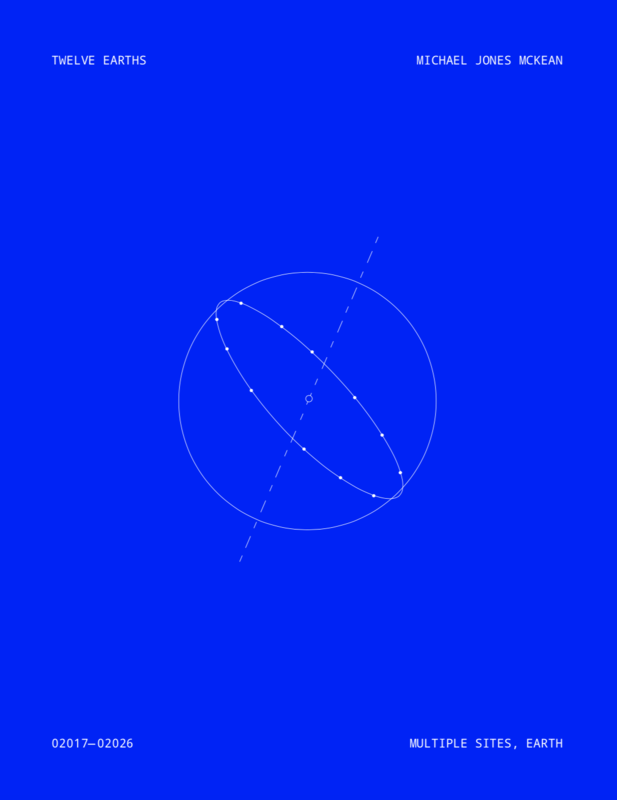 Twelve Earths is a planetary sculpture currently in development, launched as an extended collaboration with L.A. based group Fathomers—a creative research institute based in Los Angeles. With the assistance of a transdisciplinary team of scientists, geographers, designers, technologists, the project will grow to connect twelve invocatory sites around the earth along a perfect ring – a great circle. Over the next twelve years – with the project scheduled to conclude in 2028 – Twelve Earths will reveal a complex, multivalent portrait of the earth. Very excited to announce that The University of Oregon will be purchasing a suite of works from the exhibition Proxima Centauri b. Gleise 667 Cc. Kepler-442b. Wolf 1061c. Kepler-1229b. Kapteyn b. Kepler-186f. GJ 273b. TRAPPIST-1e. 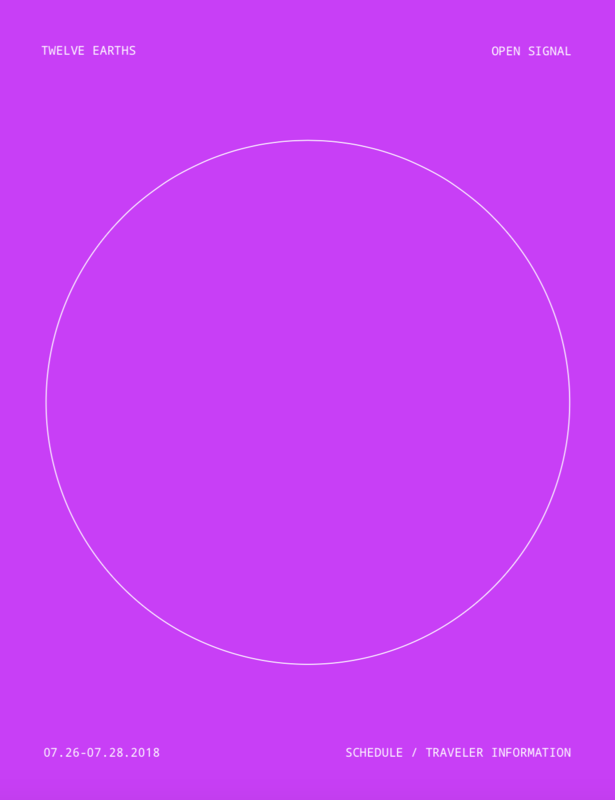 Look out for the release of the first Twelve Earths flatwork, an edition of 100, produced with Fathomers. 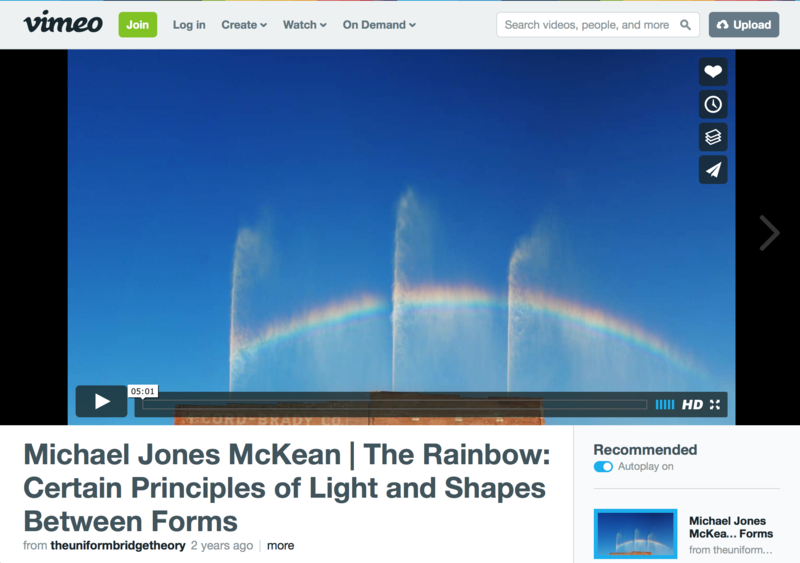 Will be in San Francisco to begin large-scale tasing of The Rainbow \ San Francisco in cooperation with Crystal Fountains, el dorado inc., Fort Mason Center, Carollo Engineers, and many, many others. For more info contact el dorado inc., or MJM Studios. Visiting Artist, ArtCenter College of Design, Pasadena, CA. Happy to be in working in Paris and in residence at Cité internationale des arts. Group show at A+B Gallery in Brescia, Italy. Curated by Manor Grunewald and Gabriele Tossi. As part of an ongoing collaboration with Fathomers and with generous support from WeTransfer, we organized a two day convening at NeueHouse in Los Angeles, CA for Twelve Earths. Titled Open Signal, the sessions, Moderated by David Kim opened discussions on time, the earth, and communication over long time horizons. Convening members included Ahmed Best, Damian Bradfield, Lonny J. Avi Brooks, David Kim, Melissa Lo, Saki Mafundikwa, Elizabeth Metzger, Bridget D. Samuels, Safiya Sinclair, Nina Tandon, Rosten Woo, Elise Co, Jeremiah Chiu and Jackson Cantor. Group exhibition at Arnaud Deschin Galerie in Bagnolet France in cooperation with Galerie Valeria Cetraro w/ Pierre Clément, Laura Gozlan, Hendrik Hegray, Anouk Kruithof, Michael Jones McKean, Laura Porter, Pétrel I Roumagnac, Andrés Ramirez, Pia Rondé et Fabien Saleil, Ludovic Sauvage, Florian Sumi and David de Tscharner. 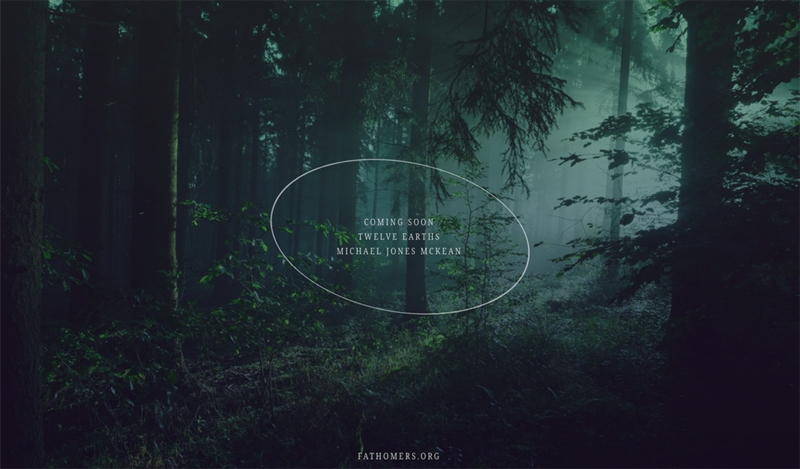 Twelve Earths beta site is up – twelveearths.com. 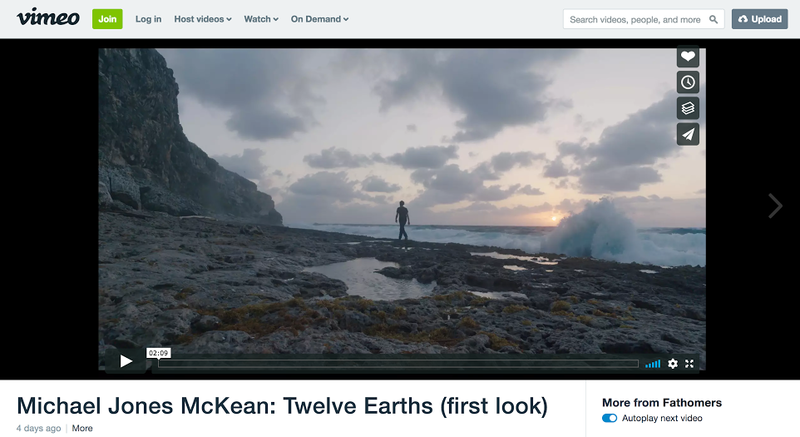 I’m happy to announce the launch of Twelve Earths – a 10-year project with FATHOMERS – a “creative research institute based in Los Angeles dedicated to producing sites and encounters that challenge to us to live and act differently in the world.” Very excited to share more roll outs in the months ahead – in the meantime here’s the project trailer for some work we are up to in the Caymans. The Figure: The Indicative and The Allusive, The Delaware Contemporary, Wilmington, Delaware, curated by Katherine Page. Very happy to be supporting the MFAH Core Program for their 35th anniversary in this Paddle8 auction. So many incredible artists. Honored to receive a Virginia Museum of Fine Arts Fellowship Award. Pleased to be showing with Galerie Escougnou-Cetraro at Art Brussels in the DISCOVERY section. Some Press for Collection no8 in Brussels, Belgium. I’ll will be co-moderating with Curator, Andres Payan a panel discussion at the Craft and Folk Art Museum, Los Angeles. 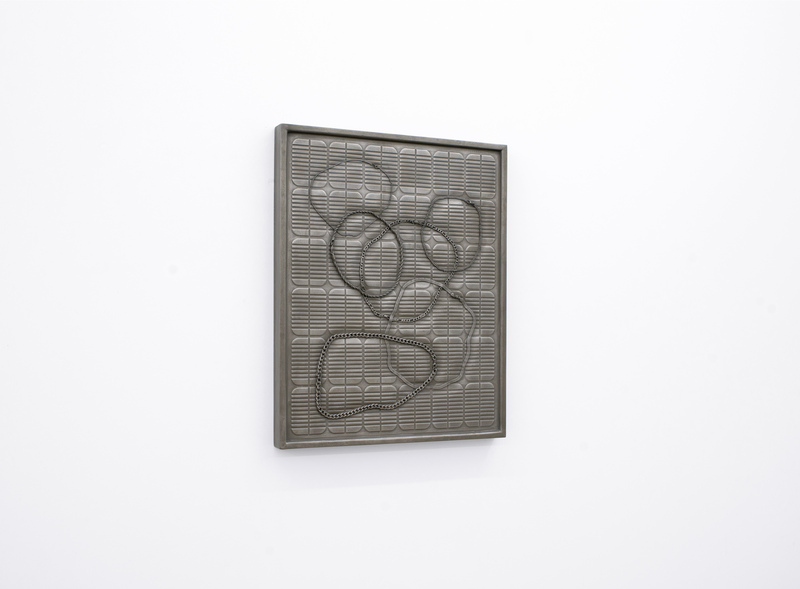 Our talk will center around the current exhibition On Clay: Melting Point. Other panelists include Kristen Morgin, Julia Haft-Candell and Brian Benfer. Will be giving a talk as part of Rocky Mountain College of Art + Design’s Visiting Artist, Scholar, and Designer Program series titled, COLLAPSING TIME. 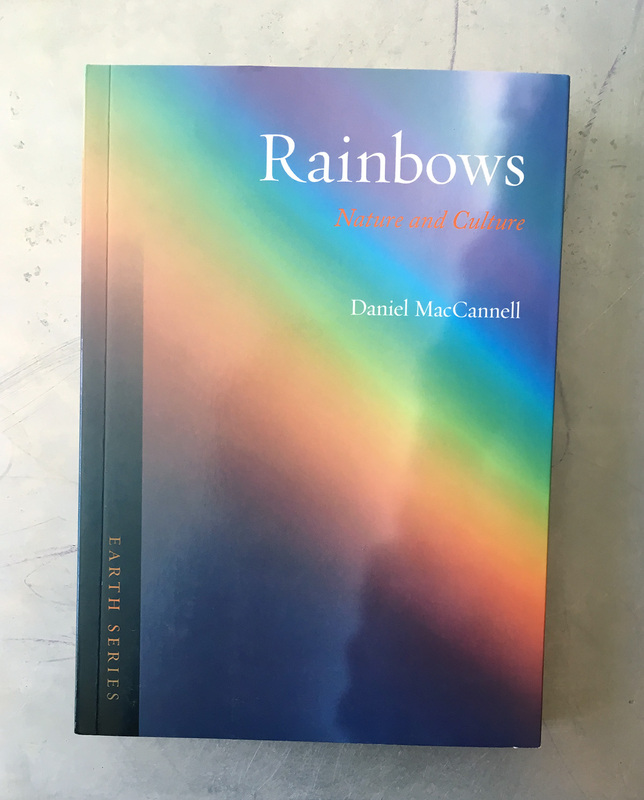 Humbled to be with such great artists: David Horvitz, Andrea Zittel, Sondra Perry, Sophie Clements, Michael Jones McKean, Lilli Carré… The lecture begins at 6:30 p.m. Please contact RMCAD for more details. In residence at the San Francisco Art Institute as part of the Harker Award. Happy to be included I Won’t Let You Say Goodbye This Time, with Katrina Moorhead, Demetrius Oliver, Dario Robleto, and Sigrid Sandström at INMAN GALLERY. For the conclusion of the current exhibition at MOBY: MUSEUMS OF BAT YAM , The Kids Want Communism, I’ll be talking with curator Joshua Simon about my ongoing project Twelve Earths. Visiting Artist, University of Maryland, College Park, Maryland. I will be giving a presentation at the Phillips Collection in Washington DC as part of their ongoing series CONVERSATIONS WITH ARTISTS. 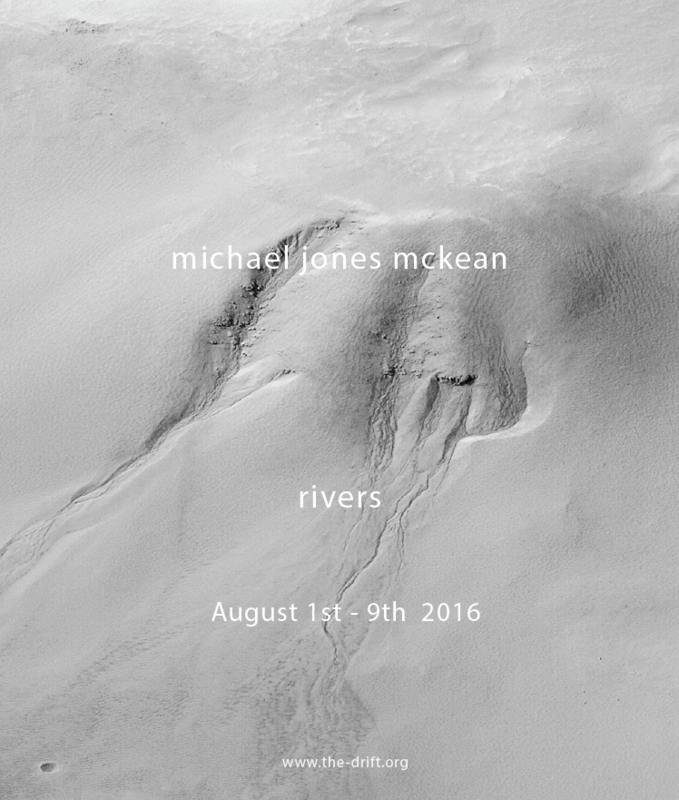 Later I’ll be doing studio visits for grad students at University of Maryland. Please contact The Philips Collection for more details. Very pleased to be featured on Tzvetnik for my solo show at GALERIE ESCOUGNOU-CETRARO in Paris. GALERIE ESCOUGNOU-CETRARO, Paris, France. Proxima Centauri b. Gleise 667 Cc. Kepler-442b. Kepler-452b. Wolf 1061c. Kepler-1229b. Kapteyn b. Kelper-62f. Kepler-186f. GJ 273b. TRAPPIST-1e. I’ll be working with a select group of post –baccalaureate artist/students at the Summer Studio Program @ VCU along with Christine Navin and Irvin Morazan. Very excited about our first ASMBLY_ SESSION ONE. Framed as a platform for the development of new and extended communities in which artists to discuss their work and those of their peers. 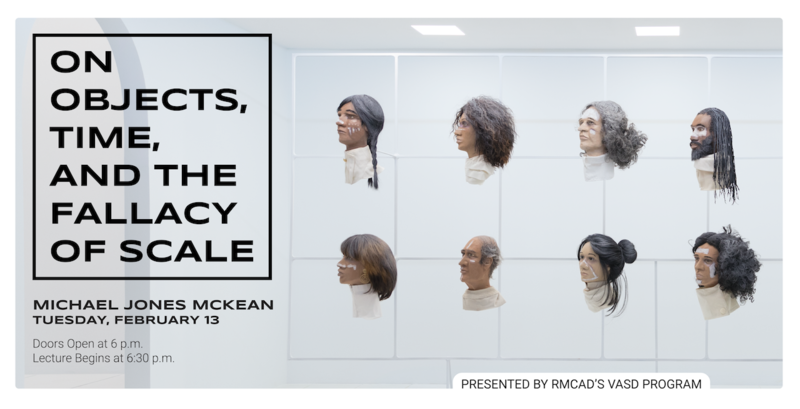 Head by Julie Grosche and Christine Navin with guests: Deana Haggag, Hayden Dunham, Ivana Bašić, Alisa Baremboym, Lena Henke, Jessica Lynne, and Elizabeth Orr. Very excited to be participating in Yale Sculpture MFA thesis reviews as an outside critic. Also showed a limited-edition artwork alongside Senga Nengudi, Andrew Kuo, Tschabalala Self, and Carlos Rolón/Dzine with Art + Culture Project and NADA, New York. 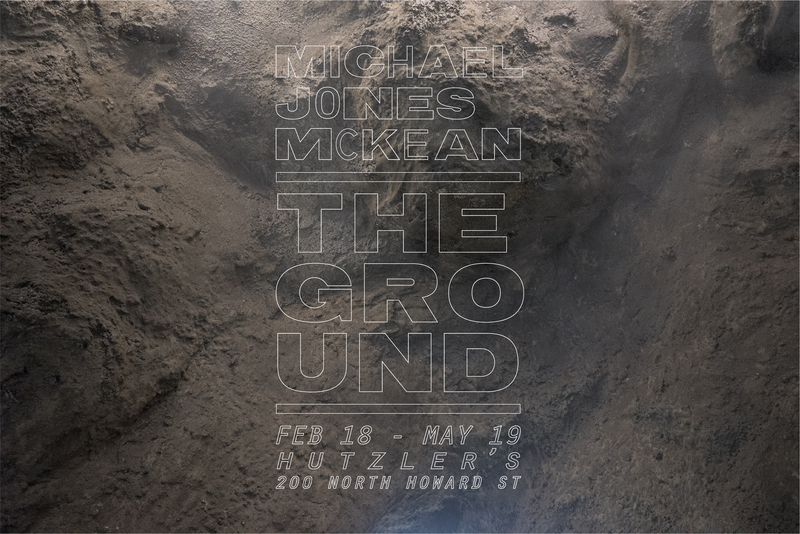 Will be giving a lecture about my work and the development of the exhibition – The Ground, commissioned by THE CONTEMPORARY, in Baltimore Maryland. The Lecture begins at 6pm. Will be showing a new, editioned work with ART + CULTURE PROJECTS to benefit ARTADIA at UNTITLED in San Francisco. 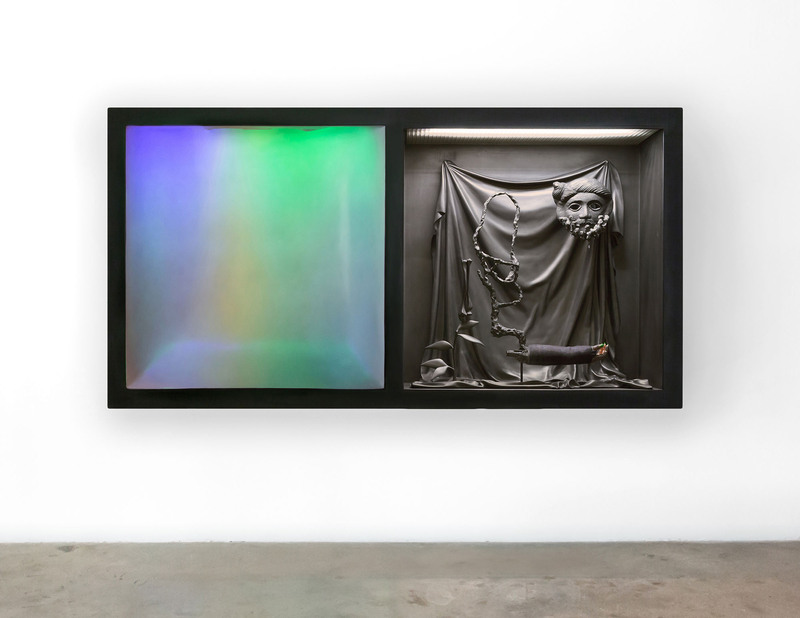 Scott Indrisek talks about my ongoing project with Fathomers in Fathomers Reinvigorates the Grand Arts Mission in L.A. in BLOUINARTINFO. Included in Artists to Artists Vol 2 published by THE SHARPE WALENTAS STUDIO PROGRAM featuring work of alumni from 2002-2016. I have some work at the TEXAS CONTEMPORARY Art Fair with INMAN GALLERY. 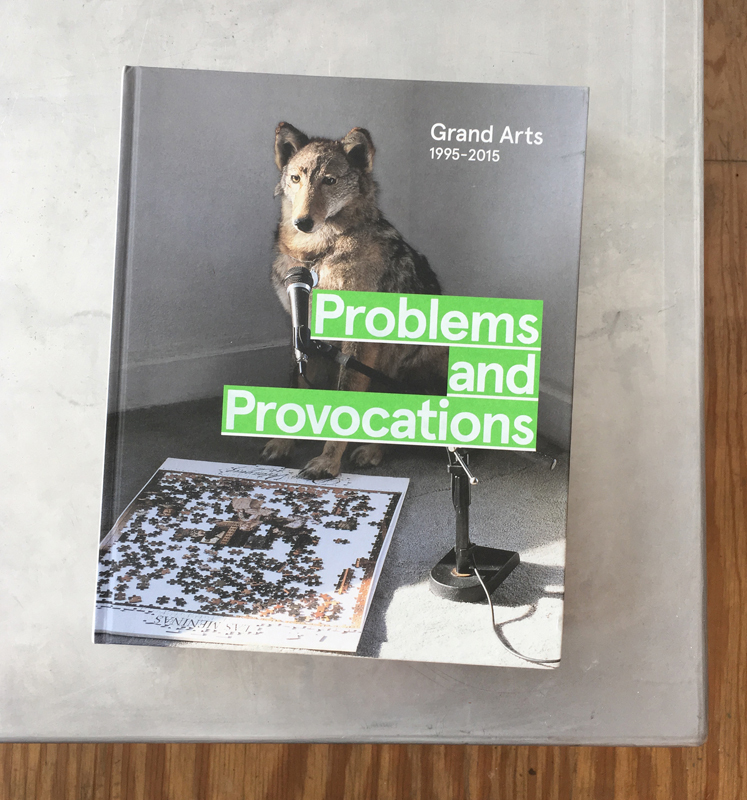 Excited to be included in Problems and Provocations: Grand Arts 1995 -2015. 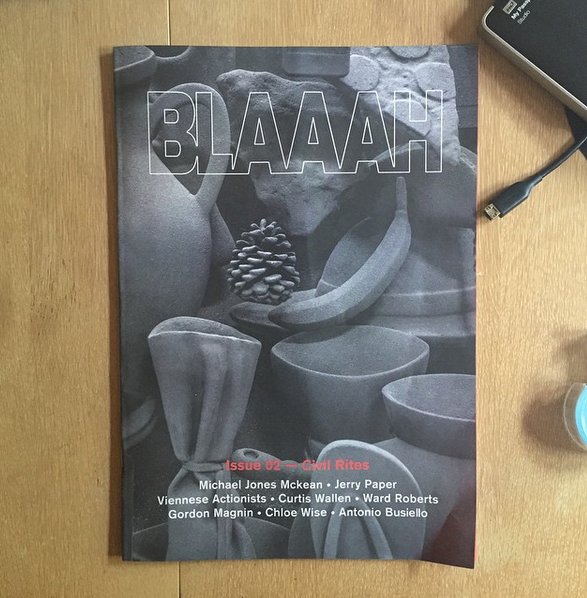 The book is available at D.A.P \ Distributed Art Publishers. 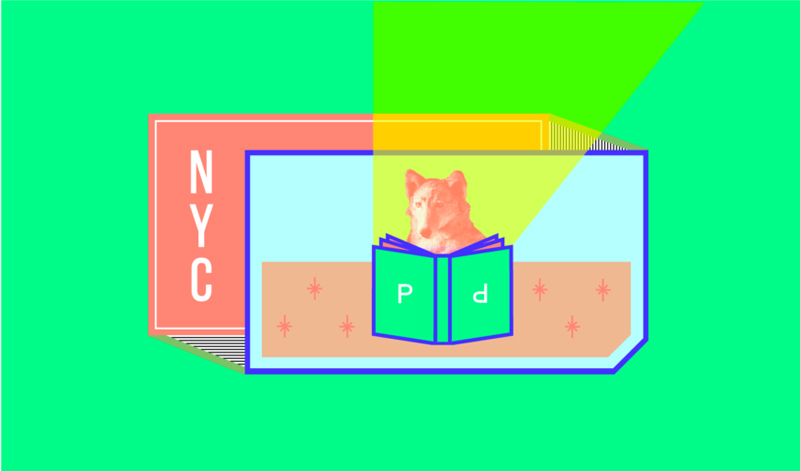 Will be speaking at Fun Problems with Smart People: A Book Opening, a lecture/event with artists and thinkers in celebration of newly published twenty-year survey Problems and Provocations: Grand Arts 1995 – 2015 presented by FATHOMERS at RED BULL STUDIOS. 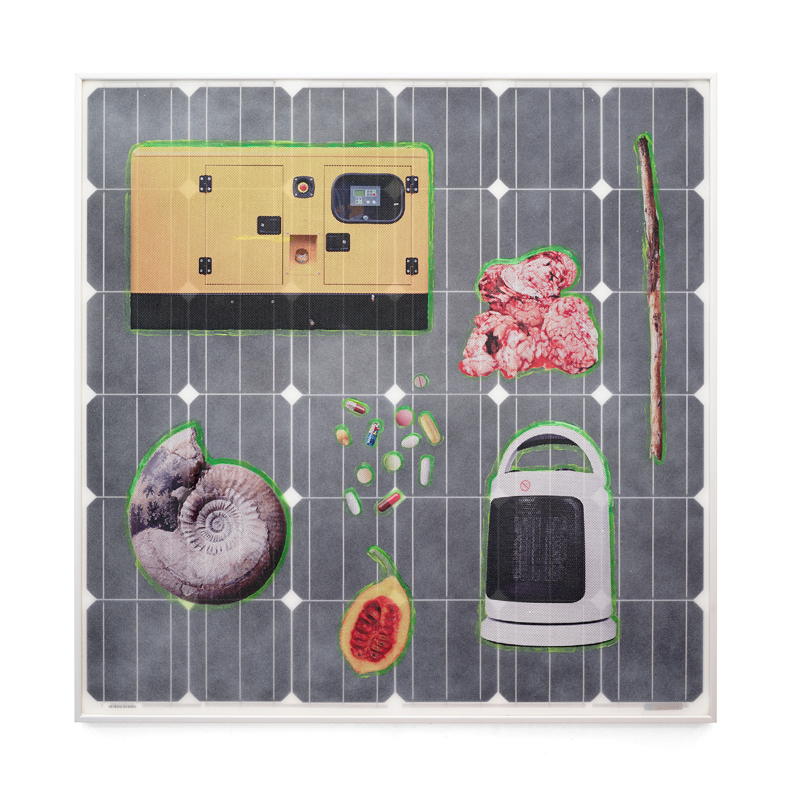 Have some work on view in the BEMIS CENTER FOR CONTEMPORARY ARTS’ Benefit Art Auction. 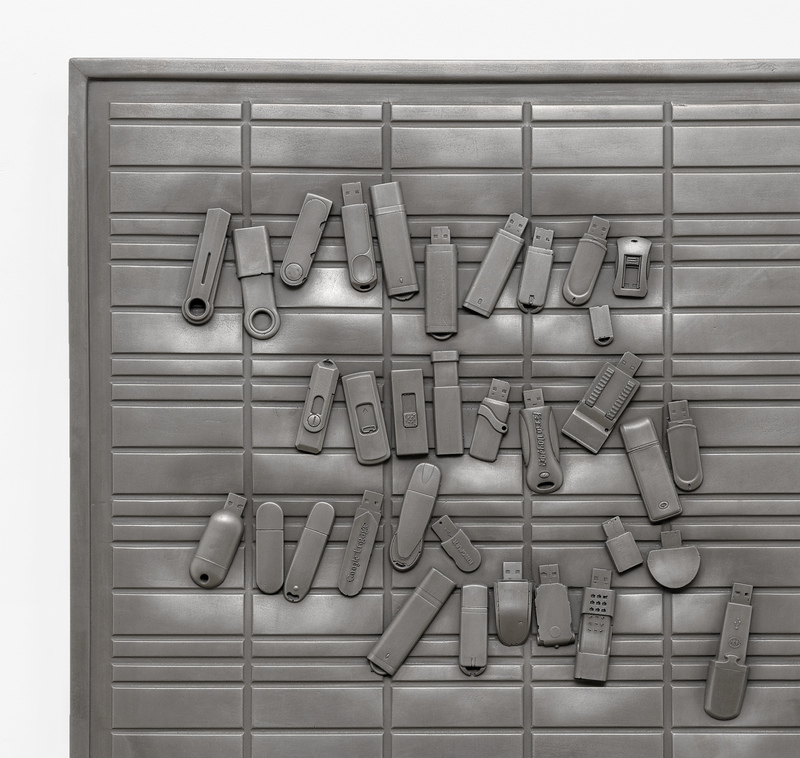 Amy White writes at length in BURNAWAY about the “The Future We Remember” at Southeastern Center for Contemporary Art. Happy to announce I’ve been awarded a VIRGINIA COMMISSION FOR THE ARTS AWARD in Sculpture. ASMBLY_ 001_ 5D, Panel discussion moderated by Michael Jones McKean with Joshua Citerella, Judy Fan and Gean Moreno. Happy to be included in Jo Dahn’s new survey book on contemporary ceramics NEW DIRECTIONS IN CERAMICS: FROM SPECTACLE TO TRACE published by Bloomsbury. Group Exhibition at the INSTITUTE FOR CONTEMPORARY ART, BOSTON, curated by kijidome for the Foster Prize Exhibition. Happy to announce that colors passing through us from 2014 as been acquired by the PEREZ ART MUSEUM MIAMI (PAMM) for their permanent collection. 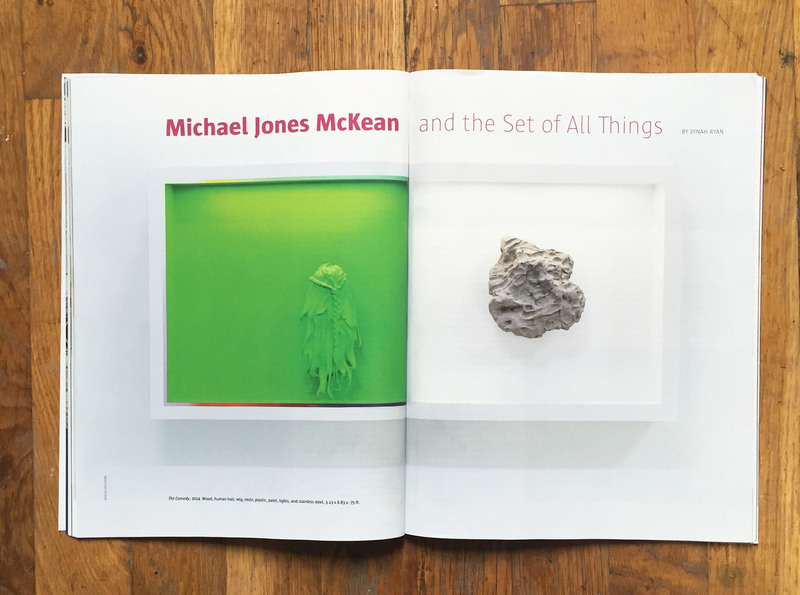 Dinah Ryan has written a beautiful piece about my work in the May issue of Sculpture Magazine – MICHAEL JONES MCKEAN AND THE SET OF ALL THINGS. Group show at PARC SAINT LEGER CENTRE D’ART CONTEMPORAIN in partnership with les Archives of Nevers, France, curated Celine Poulin. 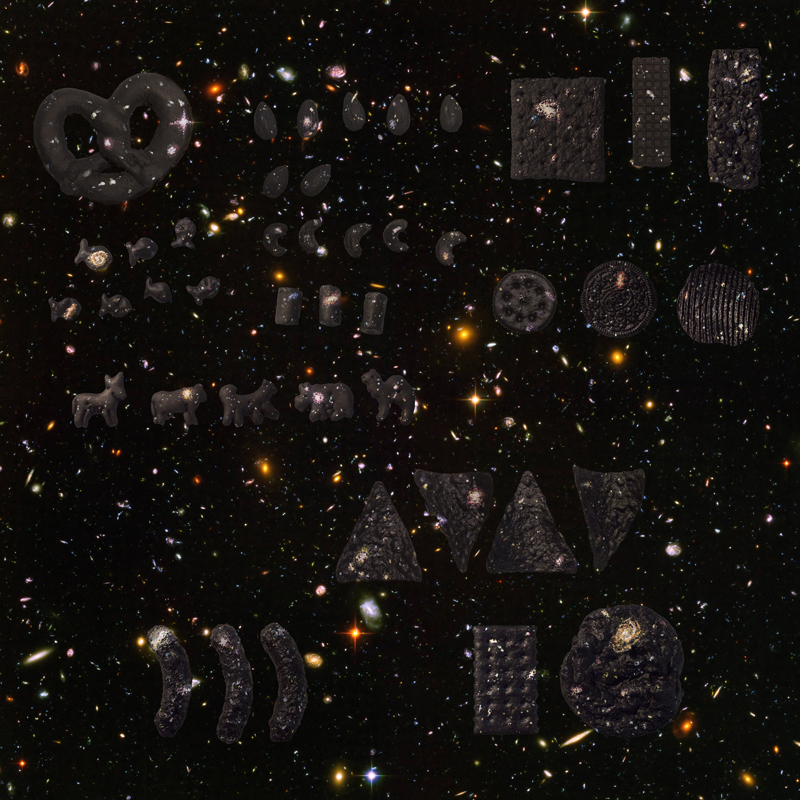 With work by Erik Bunger, Aleksandra Domanovic, Dominique Gilliot, Jack Goldstein, Alexis Guillier, William E. Jones, Mark Leckey, Marc-Antoine Mathieu, Louise Hervé & Chloé Maillet, Ceel Mogami de Haas, Michael Jones McKean, Maya Palma, Aude Pariset, Pierre Paulin, Post Document, Jon Rafman, Manon Recordon, Sébastien Rémy, Soraya Rhofir, Rita Sobral Campos, Stephen Willats. I’ll be on campus at the University of Oregon visiting the Jordan Schnitzer Museum of Art and White Box in Portland while doing some research for an upcoming project slated for 2015. I’ll also be giving a lecture while on campus – please contact the Jordan Schnitzer Museum for details. FAVORITE GOODS, Los Angeles, California, USA, w/ Catherine Czacki, Carson Fisk-Vittori, Julie Grosche, Michael Hunter, Michael Jones McKean, Matthias Merkel Hess, Aude Pariset and Kate Steciw. I will be talking about my work at the UNIVERSITY OF MASSACHUSETTS, AMHERST on November 21. Contact UMass Amherst’s Art Department for more information. Visiting Artist Lecture at CRANBROOK ACADEMY OF ART, Bloomfield Hills, Michigan, USA. Please contact Cranbrook for more information. I will be talking about my work Alfred University. The lecture begins at 430pm at the Holmes Auditorium. Please contact The School of Art and Design at Alfred University for more details. I’ll be participating on a panel – Learning From Higby – coinciding with Wayne Higby’s retrospective exhibition at the Renwick Gallery. The discussion will be led by Ezra Schales and include Kim Dickey and Joey Ellis. The program will take place at the Renwick Gallery of the Smithsonian American Art Museum at 2 p.m. on Sunday, October 20th. Please contact the Renwick for more information. 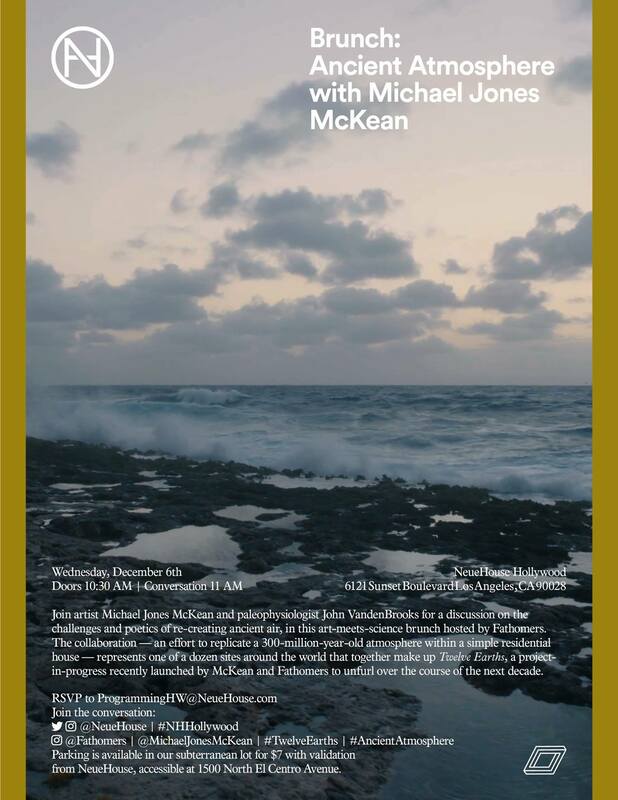 Visiting Artist Lecture at New York University. The talk begins at 5:30 and is open to the public. Please contact NYU for more information. Interview with Sean Horton talking about the exhibition up this summer at Horton Gallery. CHECK IT OUR HERE. Two person exhibition, w/ Jackie Gendel, Horton Gallery, New York, New York. Interview about my work on National Public Radiio’s With Good Reason. AN EVOLVING TURN, a conversation with Timur Si-Qin, Pablo Larios and Michael Jones McKean in DIS Magazine. DIS MAGAZINE gives Love and Resources at Favorite Goods some love….